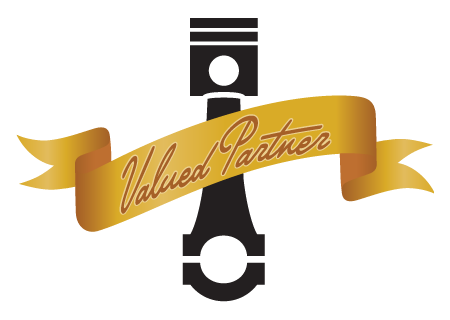 Diesel RV Club invites businesses serving the motorhome / coach community to participate in a unique Valued Partners program designed to benefit your business and our members. Coach owners today are searching for reputable and reliable service providers to maintain and recondition their motorhomes and for opportunities to enrich their RV lifestyle. We hope you will be among the businesses we recommend and our members prefer. The Club promotes it's Valued Partners by providing, at no charge, listings showing the Partner's offer on our website , our technical forum, and in our quarterly issues of Travelore, the Club's official publication. With approximately 1,000 members and about 4,500 participants of its technical discussion forum, the Diesel RV Club serves motorhome/coach owners with an interest in diesel engines, how to maintain them, how to get maximum performance, and how to keep repair costs to a minimum. Diesel RV Club is one of FMCA's largest chapters. We serve all Family Motor Coach Association motorhome / coach owners with an interest in diesel engines - whether RV Type A, B or C or bus conversions. Our members, who travel approximately 9,000 miles per year, are influential, loyal motorhome owners representing the perfect audience for manufacturers, dealers, service facilities, campgrounds, RV resorts, component manufacturers, suppliers, service organizations, and others interested in reaching an active affluent group of travelers. Members make purchasing decisions throughout the year and they often look to the Diesel RV Club when making those decisions. Website listings may also include a link to the Valued Partner's website. Forum Commercial Vendor list - Optionally, for those vendors who actively participate in technical discussions on our discussion forum a link will also be available in the Commercial Vendor section of the forum (http://forum.DieselRVClub.org). We look forward to your contact. President: email; Editor: email.